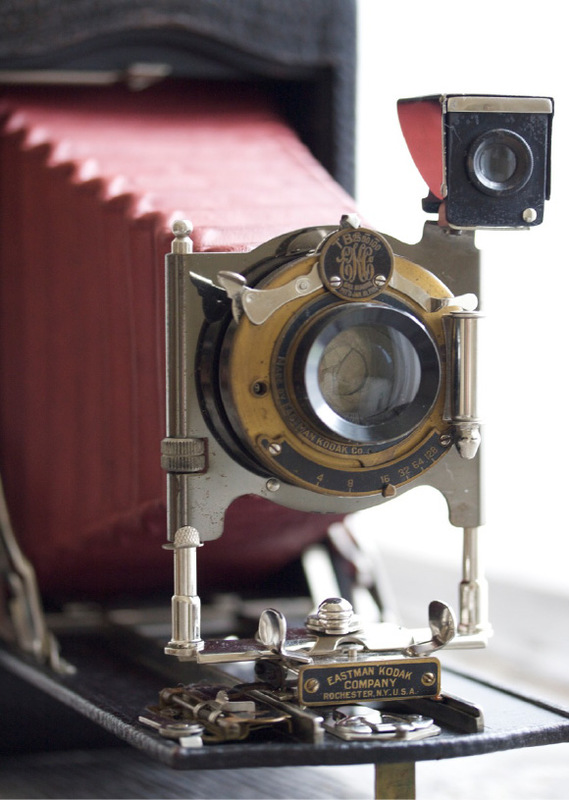 It’s amazing the way these “modern” machines were built nearly a century ago – they even folded up right inside their own attached leather cases – the beauty of form and function is quite evident to this day … What a stunning birthday gift – thank you, B! 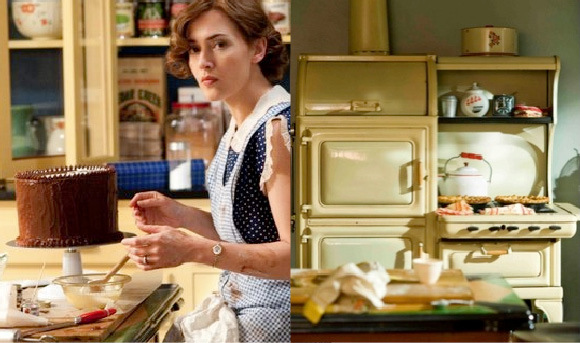 We love a tasty tabletop sequence and Tod Haines has begun this stunning new HBO mini series with quite a doozy – all propped out with period 1930s kitchenware and chocolate cake and lemon meringue pies looking quite pretty and delicious – thank you HBO, once again, for your amazing taste in film! 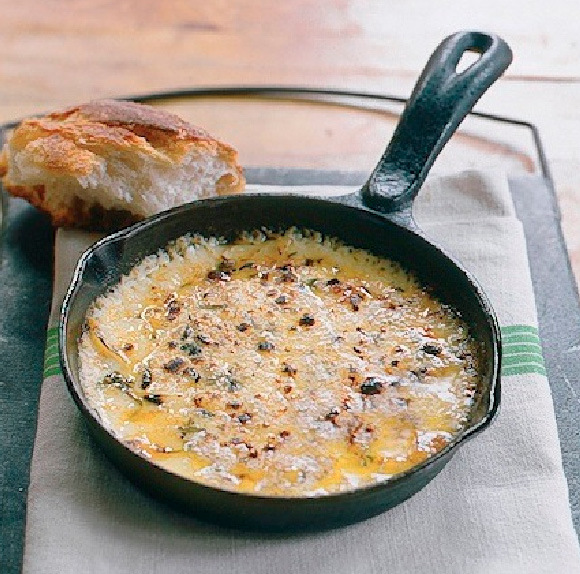 This recipe from the wonderful Red Cat Restaurant in Chelsea is a quick, simple way to enjoy fondue without the fondue pot and will have your guests oohing and ahhhing over the savory, gooey chees-y goodness. 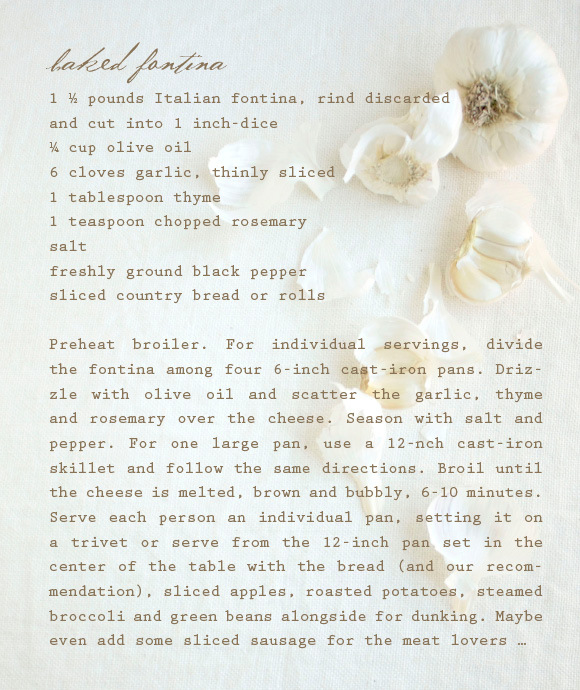 We suggest accompaniments of crusty bread for dipping and also steamed broccoli, green beans, roasted potatoes and granny smith apples if you want to turn the appetizer into a meal – fun stuff!